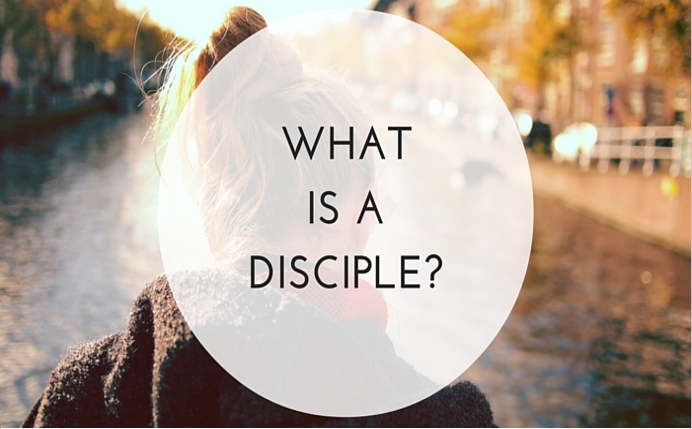 If we are going to make a disciple, what is one? 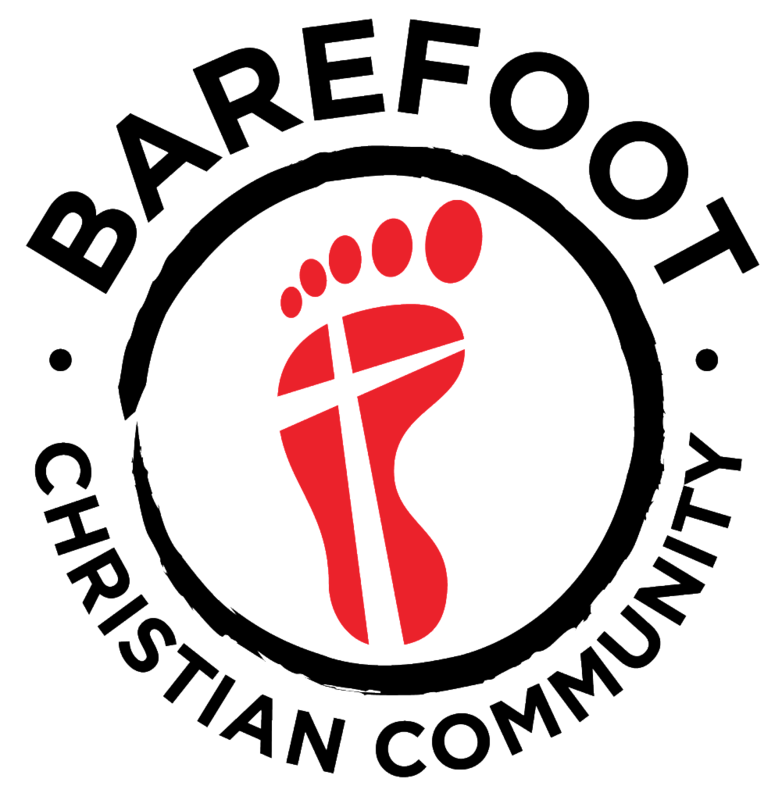 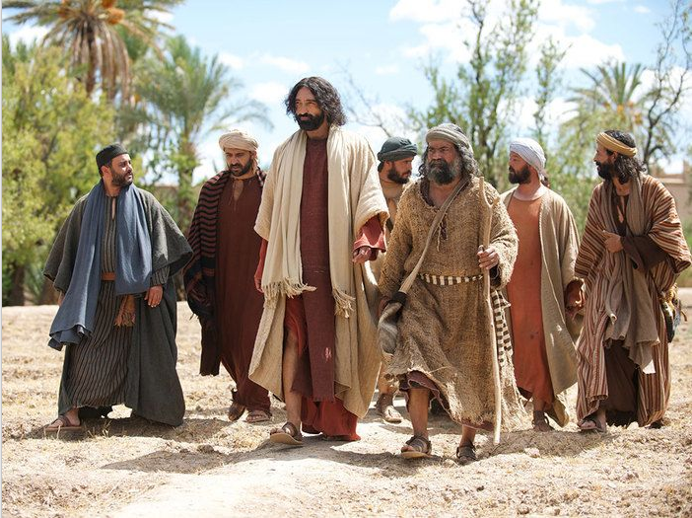 According to the Gospels, a disciple is someone who follows Jesus. . .
. . . and show others how to do the same. 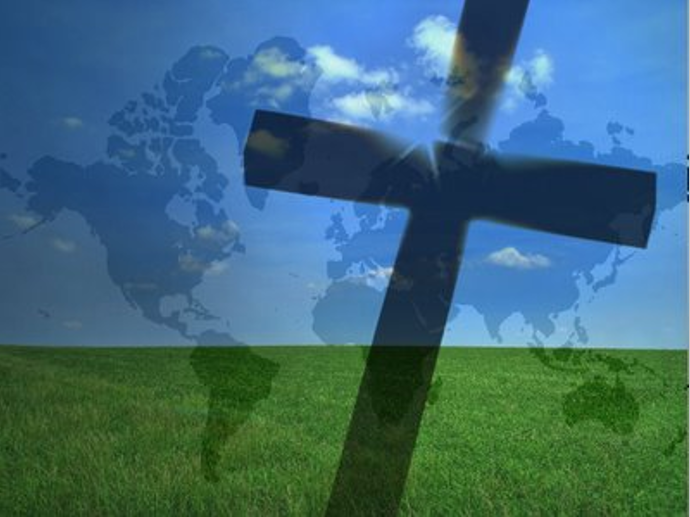 What is Jesus doing in the Gospels that He wants us to imitate as His disciples?